Mozilla announced in October that it plans to remove support for plug-ins in Firefox by the end of 2016. Chrome disabled support in September for plug-ins that, like Java and Silverlight, use the old Netscape Plugin Application Programming Interface (NPAPI) standard. Microsoft’s Edge browser doesn’t support plug-ins either. 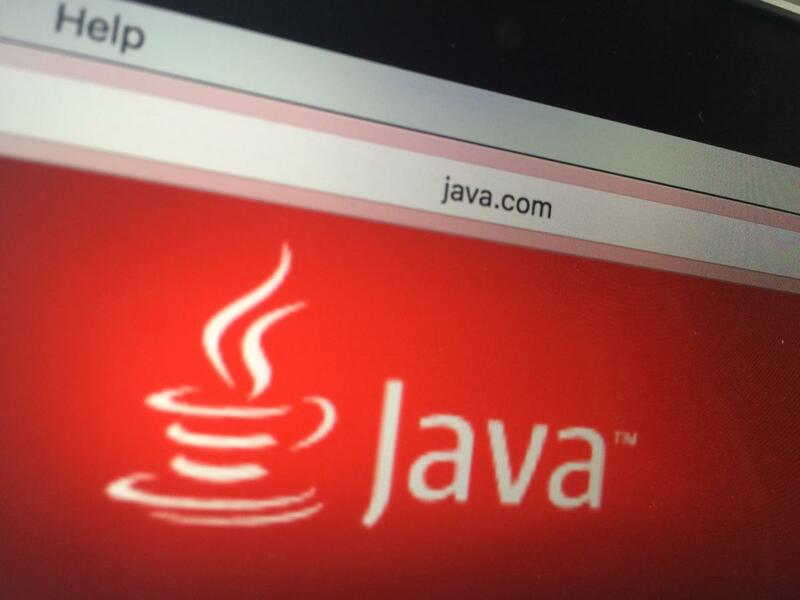 Even after the Java plug-in is retired, it’s likely that many computers will continue to have it installed for years to come. This is especially true in business environments where custom built Web-based Java applications are common and cannot be easily replaced or rewritten. Even now, for application compatibility reasons, there’s a large number of computers in business environments that continue to use Java 6 or Java 7, versions that no longer receive public security updates.